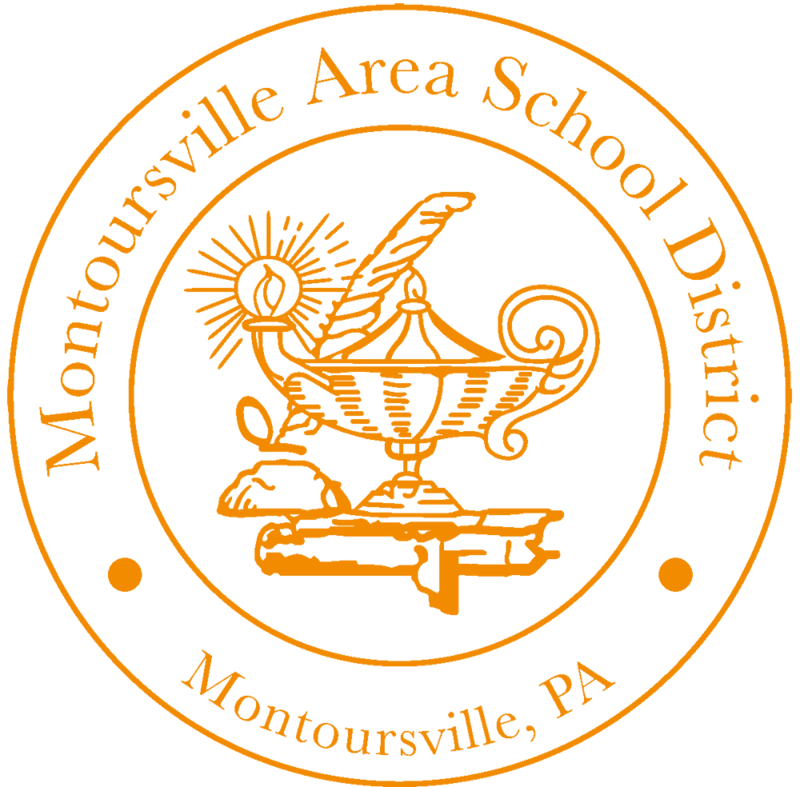 Montoursville Area High School celebrates Homecoming 2018 Friday, September 28th. The festivities started last week with this year’s court holding their dress-up days and concludes this Friday with a parade, a football game against the Milton Black Panthers, the Warrior Marching Band, the cheerleaders, and the crowning of the 2018 Homecoming Princess and Queen at halftime. The parade begins at 5:50 pm at the corner of Arch Street and Weaver Street and proceeds to Mulberry Street past the front of the school. There will be convertibles, Class floats,First Responders and their vehicles, the Homecoming Court, the Marching Warrior Band, cheerleaders, and youth football players. Below is the 2018 Homecoming Court. 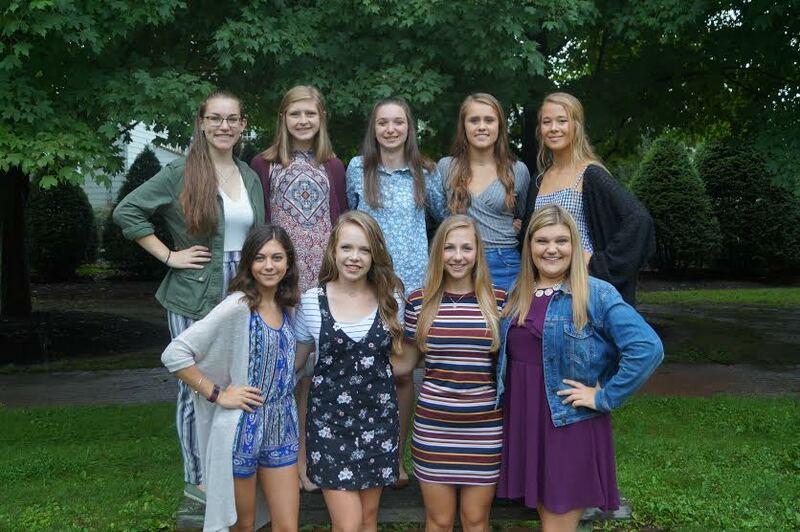 They will participate in a series of activities such as Pasta Night at the Olive Garden, reading to Lyter and Loyalsock Valley Elementary students, theme dress-up days, and helping with the school’s charity fundraiser.